Santiago, Chile, August 11, 2015– LATAM Airlines Group S.A. and its subsidiaries, (“LATAM Airlines Group” or “the Company”) (NYSE: LFL / IPSA: LAN / Bovespa: LATM33), the leading airline group in Latin America, today reported its preliminary monthly traffic statistics for July 2015 compared to July 2014. System passenger traffic increased by 6.7% while capacity increased by 7.6%. As a result, the Company’s load factor for the month decreased 0.8 points to 84.0%. International passenger traffic accounted for approximately 51% of the month’s total passenger traffic. 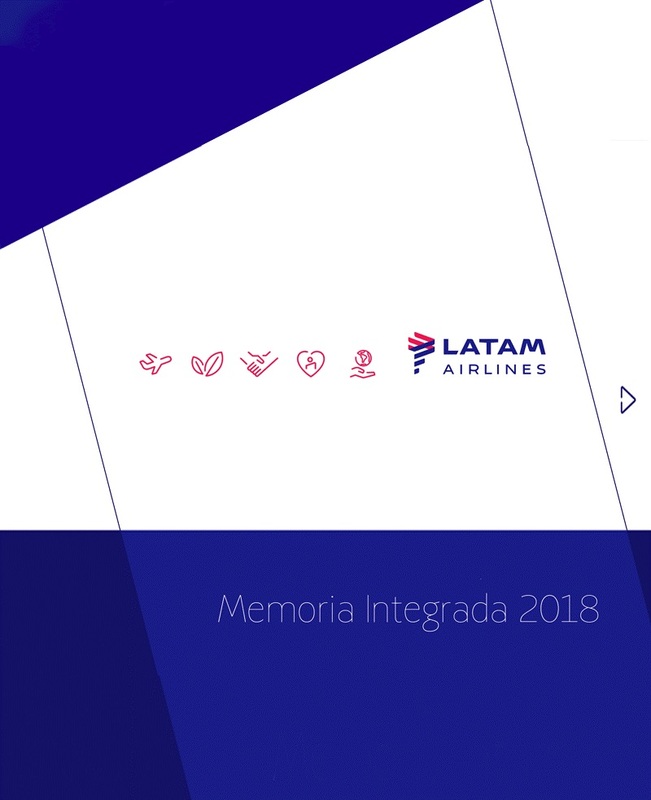 Domestic passenger traffic in LATAM Airlines Group’s Spanish speaking operations (Chile, Argentina, Peru, Ecuador and Colombia) rose 7.5%, while capacity increased by 4.9%. As a consequence, the domestic passenger load factor increased 2.0 points to 82.9%. Domestic passenger traffic in Brazil rose 5.9%, while capacity increased by 7.5%, resulting in a load factor decrease of 1.2 points to 82.6%. The 7.5% capacity increase over July 2014 is affected by the World Cup soccer tournament which took place in Brazil last year. Passenger capacity in Brazil is flat with respect to July 2013.
International passenger traffic increased by 6.9%, while capacity increased by 8.6%. Accordingly, the international passenger load factor for the month decreased 1.4 points to 85.2%. International traffic includes international operations of both LAN and TAM on regional and long haul routes. Cargo traffic continues to be weak during the month of July, especially in Brazil domestic and international markets. As a result, cargo traffic for LATAM Airlines Group decreased 12.6% in July, and the cargo load factor decreased 7.0 points to 50.4%. We continue to adjust cargo capacity through a reduced freighter operation, which resulted in a decline of 0.4% of cargo ATKs in July.